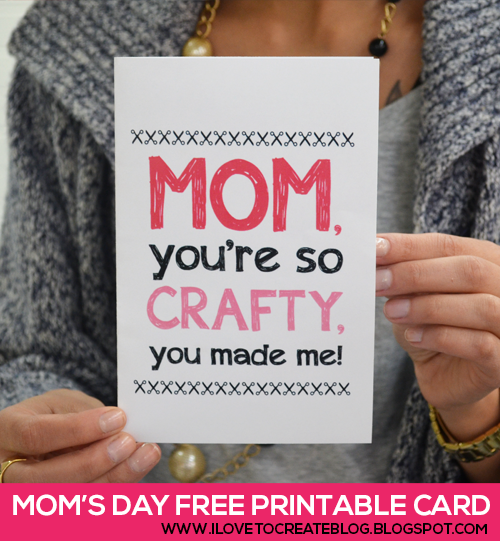 Mother's Day is just a few days away...have you gotten anything for Mom yet? 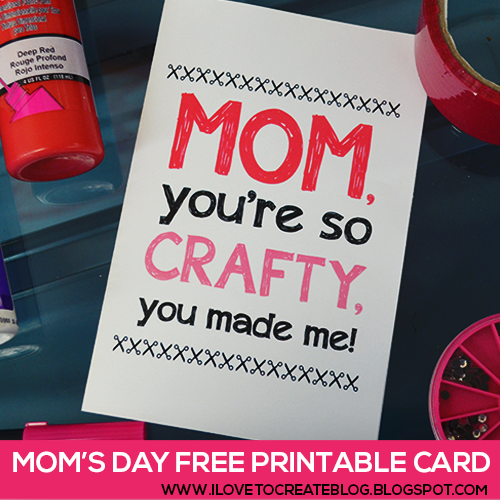 If you are the card-giving type and you have one super crafty Mom who loves all things paint, glue, yarn, and fabric, this free card download might just be the ticket into her heart! 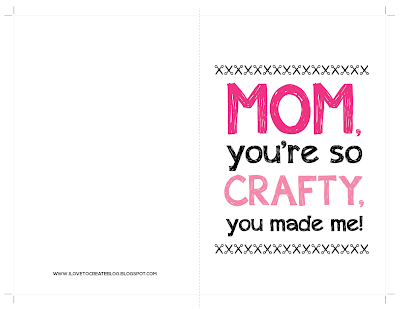 Click here for the download of this awesome, crafty Mother's Day card. This card is so cute, she might just want to print and frame this one! 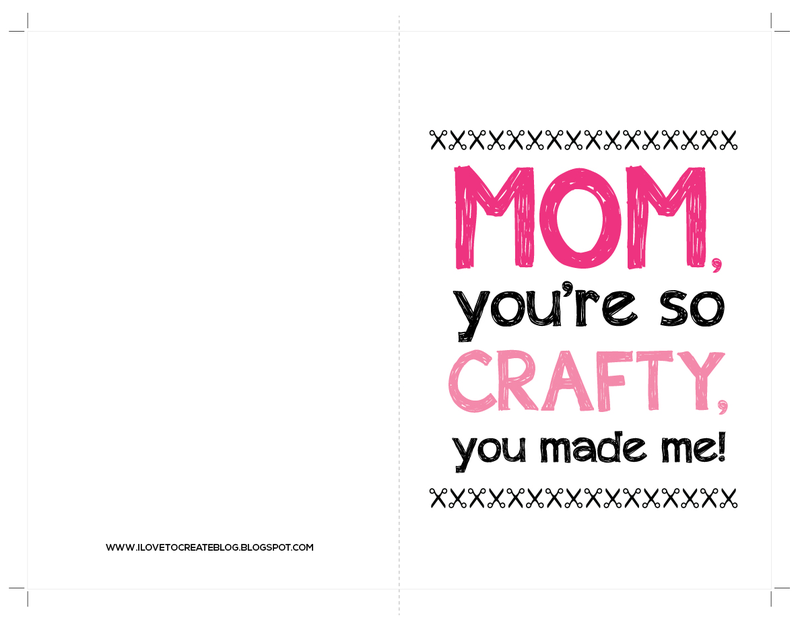 Or add a little something crafty to it to make it her own! Love it! Shared on my FB fan page. French Open 2016 Live Streaming: http://www.frenchopenlivestream.org/ is going to start on 16th may. We will provide you with roland garros 2016 and scores. http://www.happywheelslive.com/ , http://www.agariolive.com/ , http://www.imoapp.org/ Thanks.. Happy Mother's Day Messages and SMS. Happy Mother's Day Short Poems In English. Happy Mother's Day Best Sayings. Happy Mother's Day Pics And Photos.